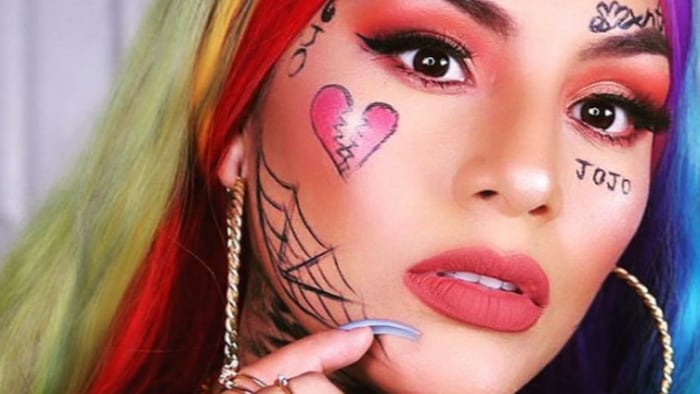 Although 6ix9ine was able to successfully avoid jail time stemming from his latest run-ins with the law, it appears as though his streak of good luck may have just run out. 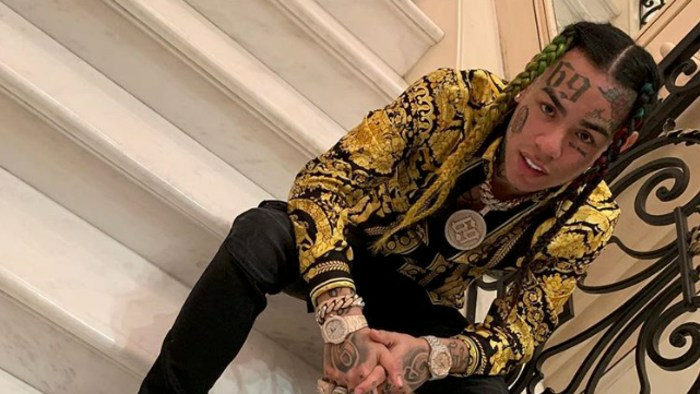 According to new reports, the Brooklyn rapper and social media personality was arrested over the weekend. He is now facing federal racketeering and firearms charges. As reported, 6ix9ine and three members of his former management team have been taken into federal custody, including his one-time manager Kifano Jordan (also known as Shottie). Just last month, the 22-year-old was warned by a judge to stay out of trouble and more specifically, to stay away from Shottie and his Treyway crew, which prosecutors have referred to as being part of "a violent gang, the 9 Trey Bloods." At the time, the judge ruled in 6ix9ine's favor, granting him four years of probation instead of sending him behind bars. However, hours after leaving the courtroom on Oct. 26, a shooting incident occurred leading to the arrest of Shottie. Faheem Walter, also known as Crippy, was injured in the shooting. Both have since been detained on federal racketeering charges alongside 6ix9ine. Additional details regarding the recent arrest have not yet been shared by authorities at the time of this report. The divisive and controversial rapper's latest arrest is the most serious out of his series of ongoing arrests and legal issues. Last week, he pleaded guilty to disorderly conduct charges and was granted one year of probation. 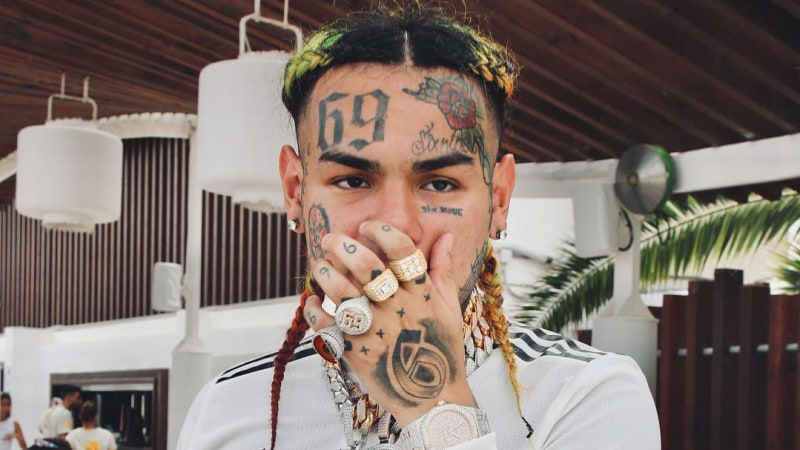 At the time of this report, 6ix9ine remains detained by federal authorities. A representative for the rapper has not yet issued a statement commenting on the matter. The news of 6ix9ine's arrest arrives after he announced the tracklist for his upcoming project, Dummy Boy. The project, which is slated for a Nov. 23 release, will include a slew of featured guests, including Kanye West, Nicki Minaj, Bobby Shmurda, Tory Lanez and Lil Baby, among others.